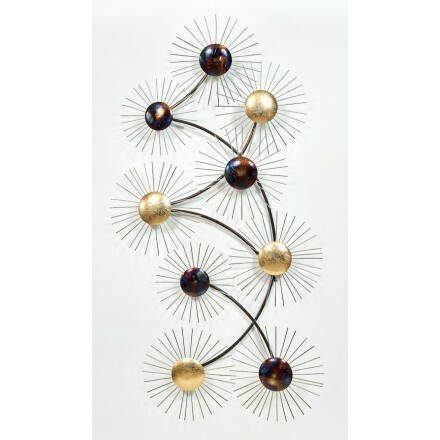 The mural sculpture will give character to your walls. 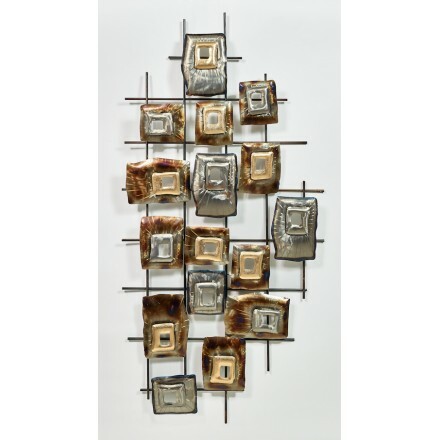 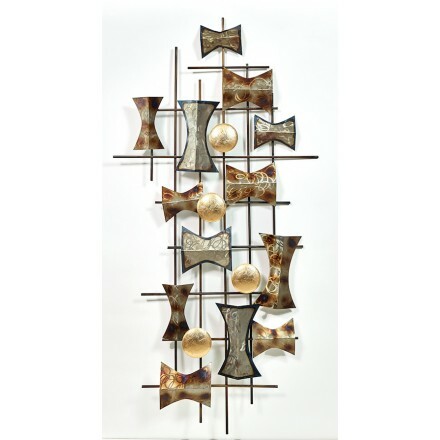 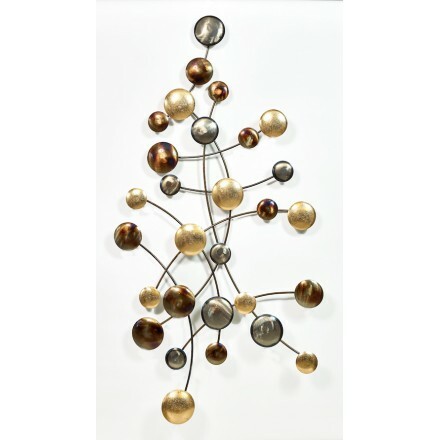 Stands vertically as well as horizontally for an abstract decor in a contemporary or rustic interior. 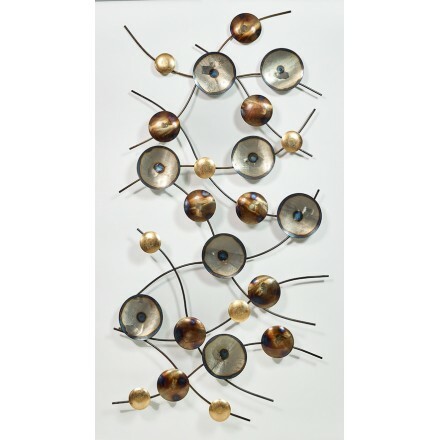 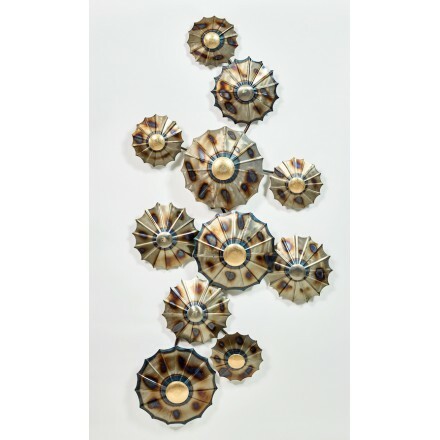 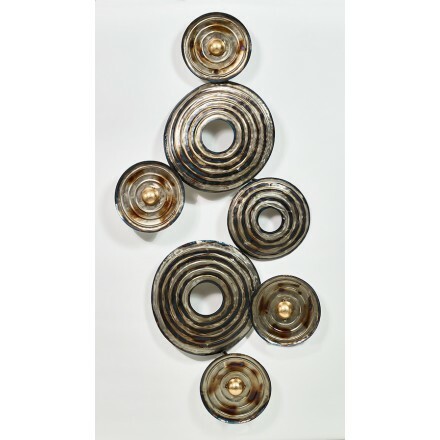 Dare the decor on your walls and discover our selection of wall sculptures. 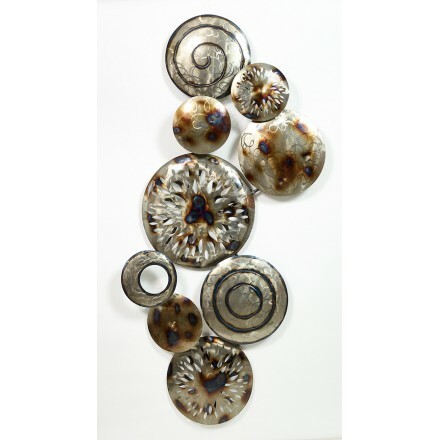 They will bring originality to your interior to create a decoration to your image.